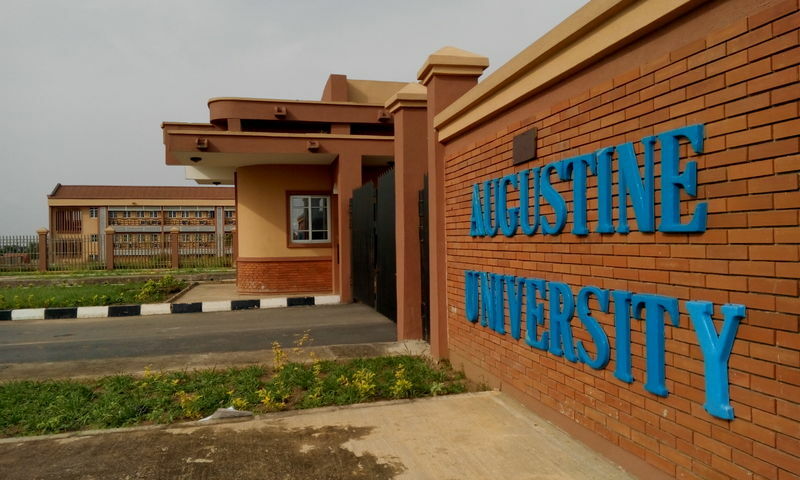 Tertiary institutions across the country have been advised by the Dean, Faculty of Humanities, Management and Social Sciences, Augustine University, Lagos to popularize the potential of cross-discipline scholarships to enable the system “to overcome the limitations of over-specialization and maximize the advantages of it for national development. Prof. Aderemi Raji-Oyelade gave the advise while delivering the institution’s matriculation lecture which was titled; “Stem to Stem: Advancing the Potential of Cross-disciplinary Literacies”. “A university is expected to be a center of varying disciplines fused into a unilateral hub of knowledge, harnessing the resources of each field in the interest of humanity. The essence is to be able to integrate more and make the university more resourceful and instrumental in solving the problems of the common man,” he stated. In his remarks, the Vice Chancellor, Prof. Steve Afolami acknowledged the proprietor for giving the school authority freedom to operate; a situation he said is not common with private university owners.